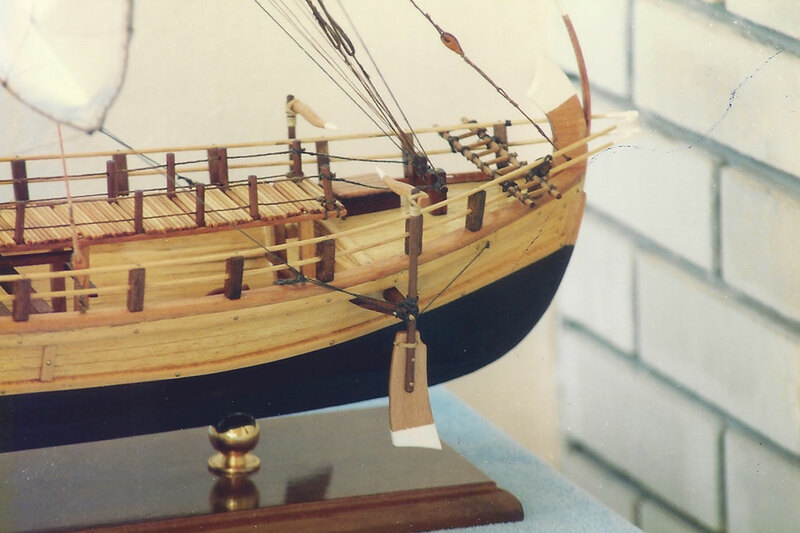 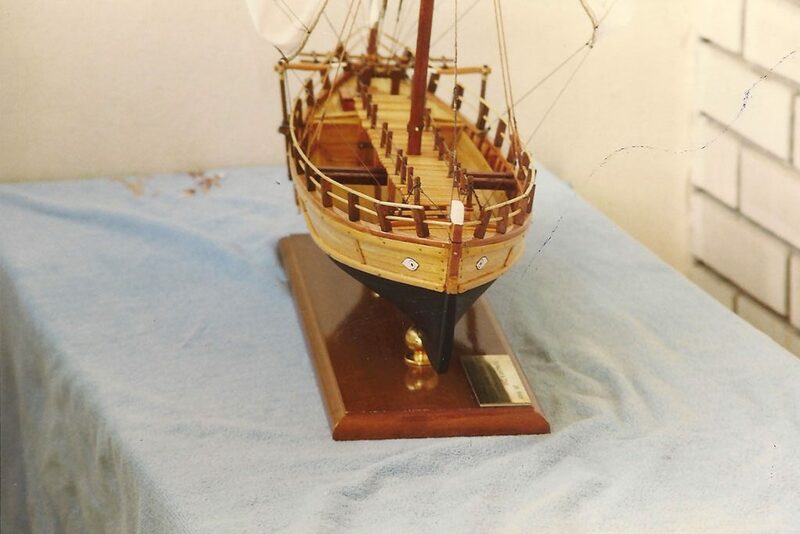 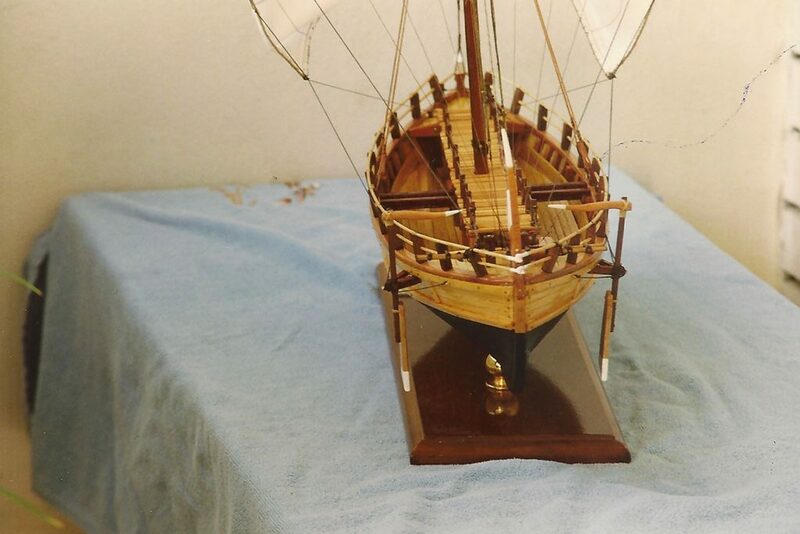 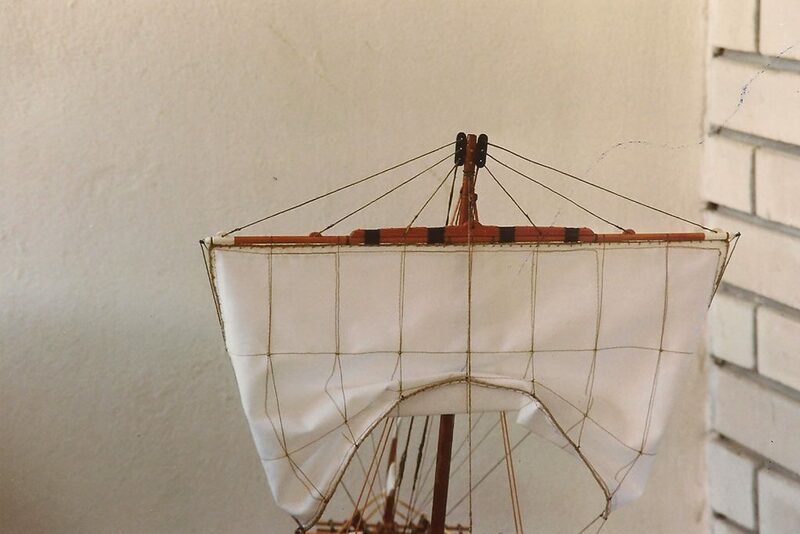 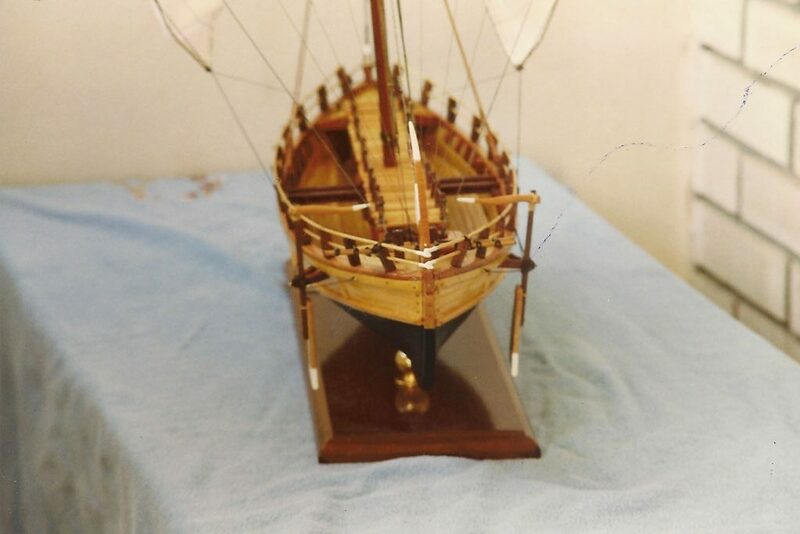 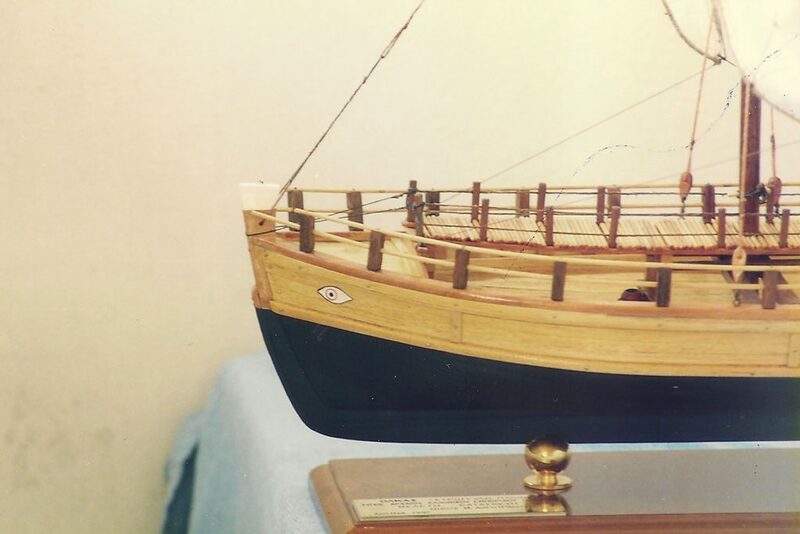 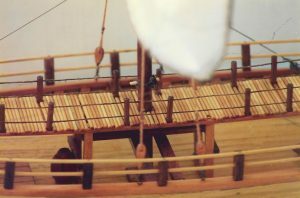 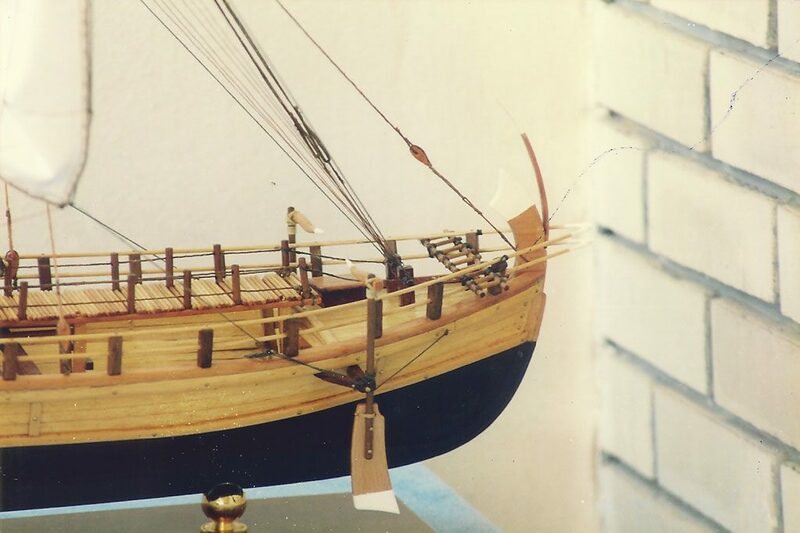 According to the available information coming mainly from artifacts of clay, it moved based on the wind through a square sail in the middle of the ship and without the assistance of rowers. oil and wine. Greek and foreign ports were the points of transfer of this precious cargo. 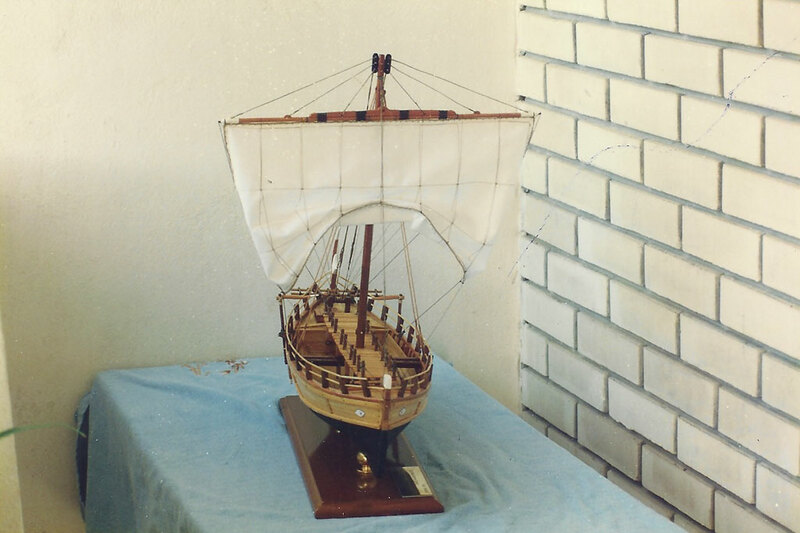 in fragments of home-used objects, while references are also found in the texts of Herodotus and Thucydides.